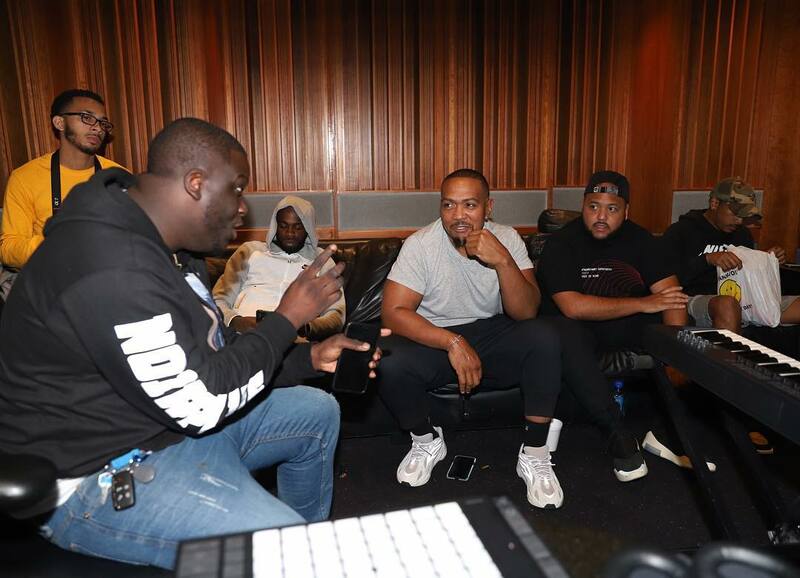 Davido was spotted in studio with Ludacris and Timbaland making some music, for the composition of his albums. The three artist were vibing to some songs belonging to OBO in the studio which we expect will be a part of the album. the Nigerian singer has been in the United States where he is currently promoting his 2017 hit single, “Fall,” which has been doing massively. And while on the publicity run, he has revealed he is working on his sophomore album which will be released in the summer.